DAHER designs and produces the range of TBM planes, the top reference since 30 years in the aircraft world (the TBM 900 is currently the world’s fastest single-engine turboprop aircraft). 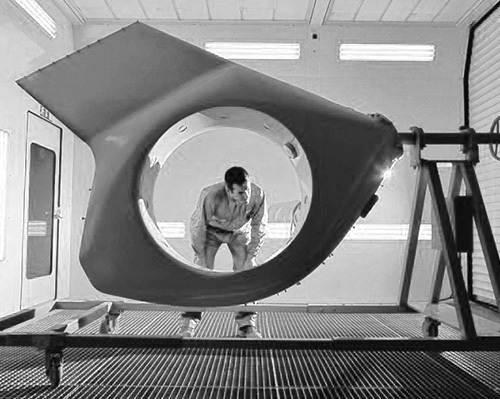 DAHER is partner of the largest aerospace and defense global programs, from the design of individual parts to realization sections fully equipped by creating complex subassemblies.. DAHER 's offer is structured around six lines of aerostructures products (wing & tail surfaces, doors & gates, propulsion & underwing, fairing, special products) and a line of defense equipment products (shelters & containers). 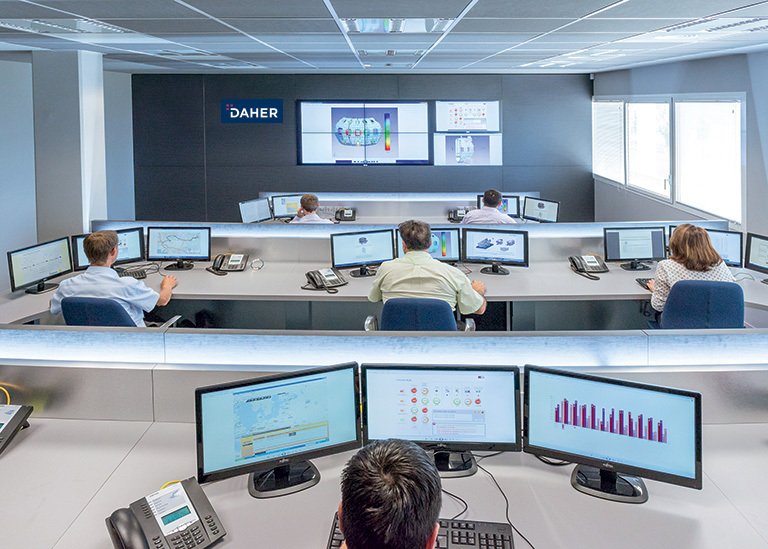 DAHER has developed a range of tried-and-tested tools and methodologies to support its customers through the performance of large-scale operational services (transports, logistics, industrial services, lead logistics & service provider). Its offer allows customers to secure and optimize the supply chain to their plants and to the largest worksites and projects. 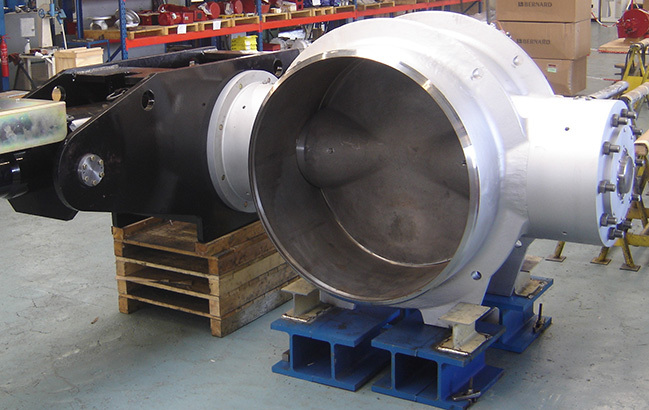 DAHER has positioned itself since several years as the market reference for high performance valves for nuclear and energy. 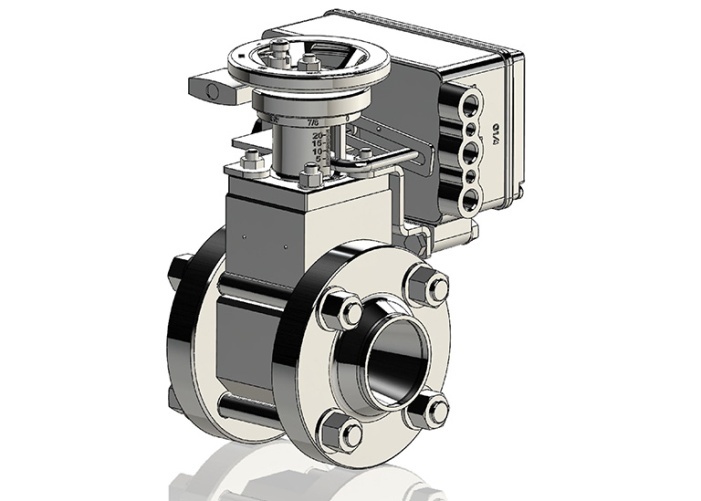 Based on this leadership, DAHER designs, manufactures and assembles high-performance valves for the coolant primary and secondary systems in the largest facilities worldwide. To be recognized as a responsible player ahead of the Company Social Responsibility, signing up for this in a sustained engagement with all stakeholders (customers, employees ...). 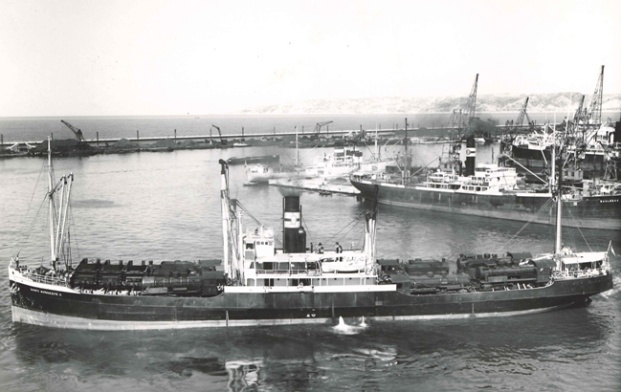 Creation of DAHER: Shipping and trade at the service of large export industry. 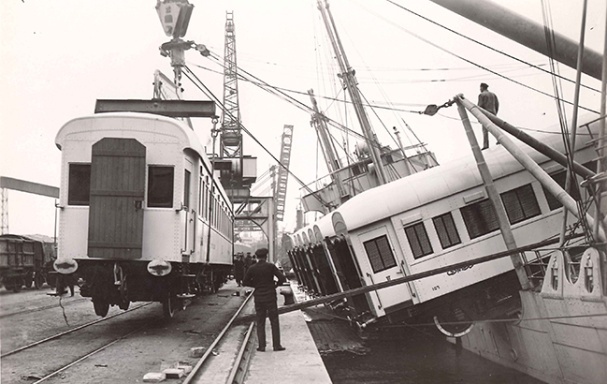 Transport of a cargo of rails from Marseille to San Francisco in 100 days; a record for this time. Transport of the first two major pipelines in the Middle East. DAHER becomes an outstanding reference in the world of energy. DAHER becomes the French transport expert in locomotives, wagons and rail cars. 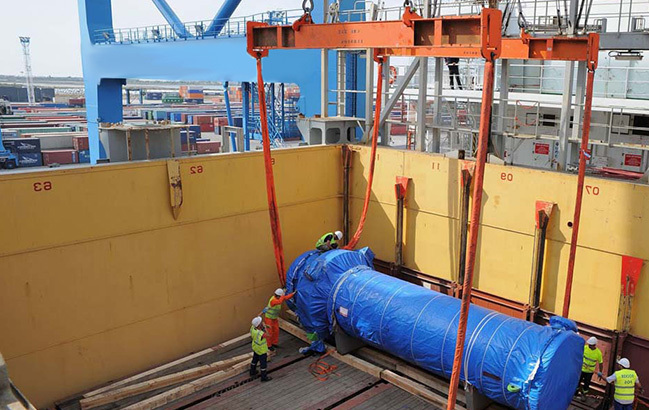 Partner in the construction of the French nuclear programme: three cranes with a lifting capacity of 550 metric tons are mobilized over a two-year period at each power point location. 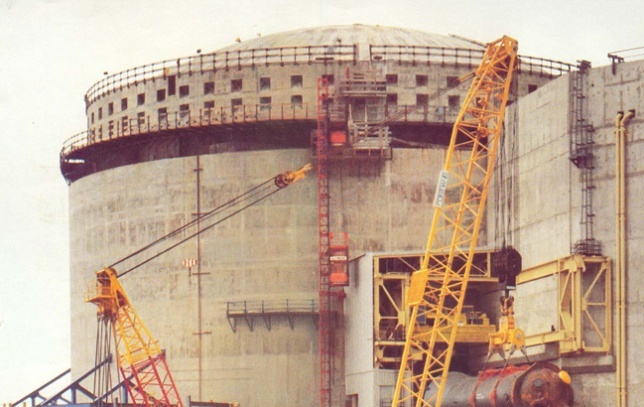 Project Daya Bay: Support for French industrials in the building of their first nuclear power plant in China (supply of certain components and lifting on site). Entry of LHOTELIER MONTRICHARD, a historical industrial partner of the Aerospace & Defense sectors. 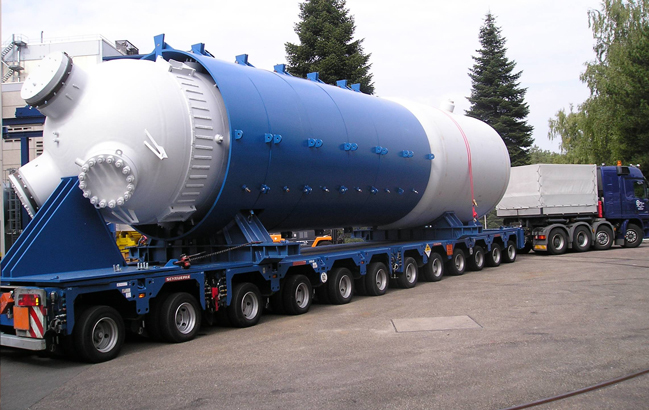 Integration of NCS, one of the leading world carriers in nuclear material. Integration of SOCATA, heir of MORANE-SAUNIER, the oldest world aircraft manufacturer. Integration of VANATOME and VERDELET. 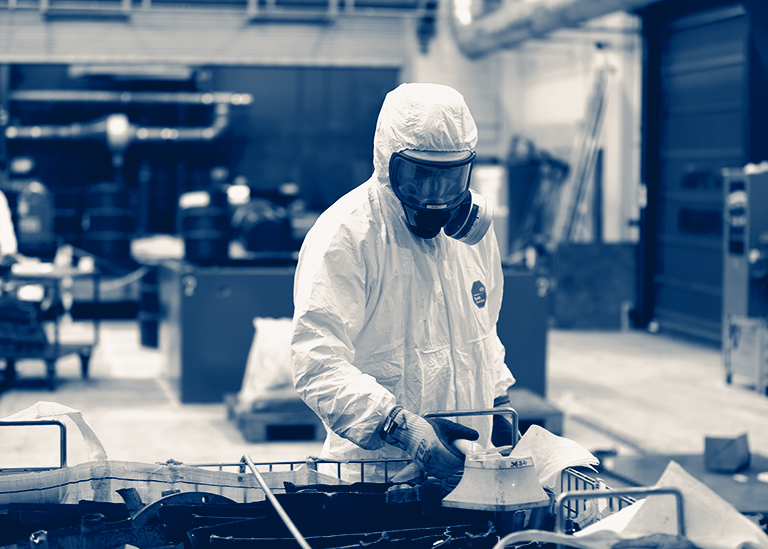 DAHER reinforces its nuclear expertise and becomes a tier-one supplier in this sector. DAHER celebrates 150 years of history and accomplishments and turns towards the future with the launch of Performance 2017, its new strategic plan. 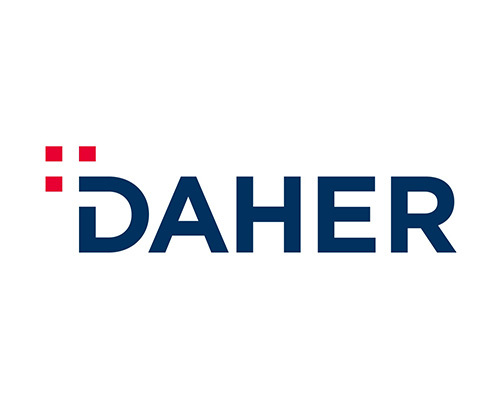 The company unifies all its operations under one corporate brand: DAHER. The opportunity to create a new logo and place the company as a major player in the third industrial revolution.